Kolor are our specially invited guests from Berlin – the co-hosting city for the European Championships. 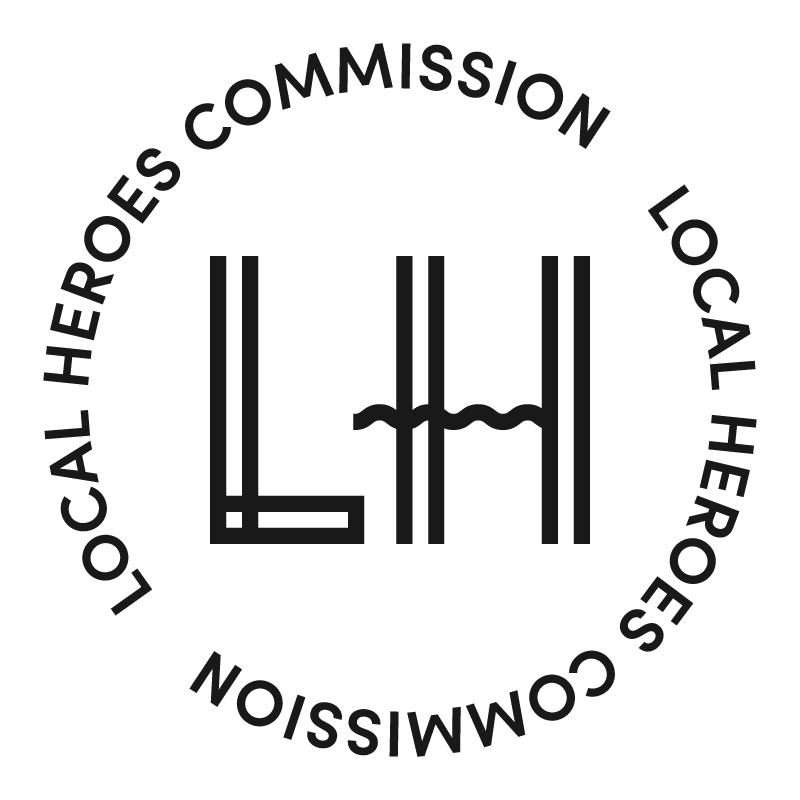 The product design studio run by Tatjana and Uli hold values that are very close to our own at Local Heroes in terms of embracing diversity and variety in design. 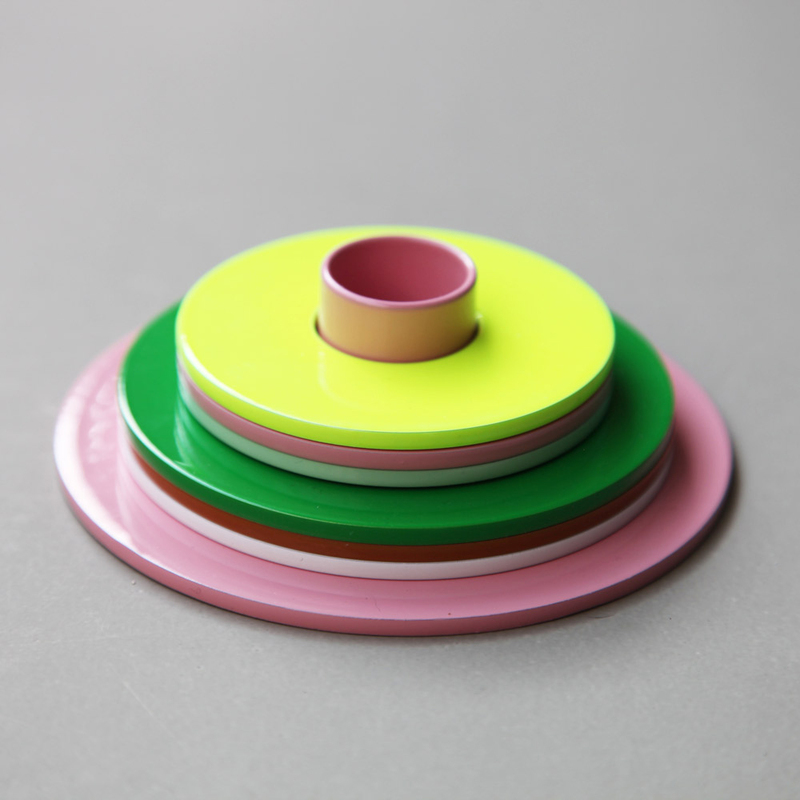 We admire their commitment to colour and functionalism and are delighted that their candle holder set is part of the exhibition. 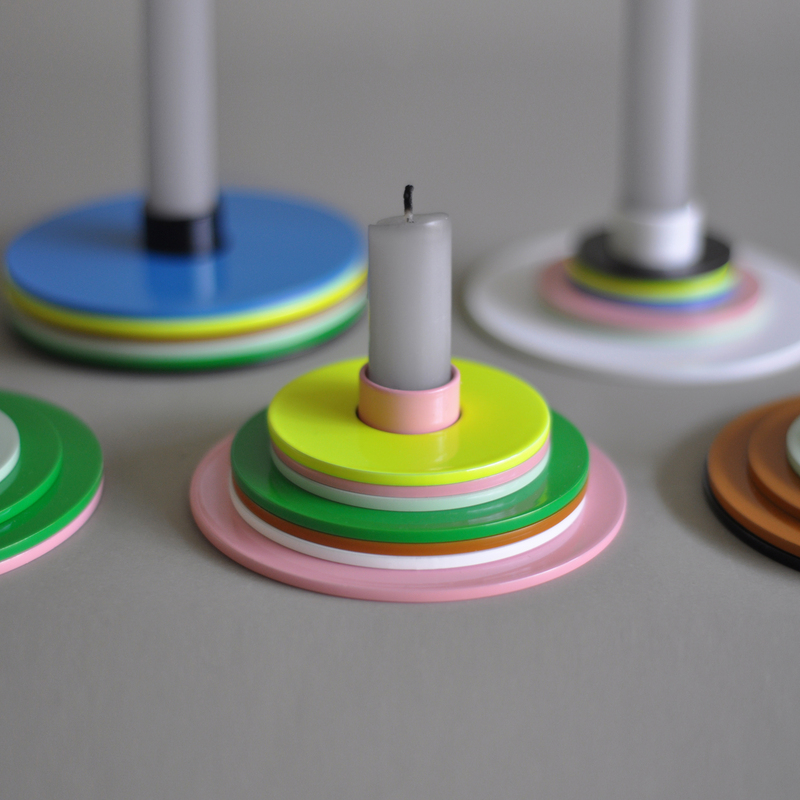 The Kolor candle holder and discs are similar to stack and pile children toys – but for adults to mix and match to make their own personal favorite creations. 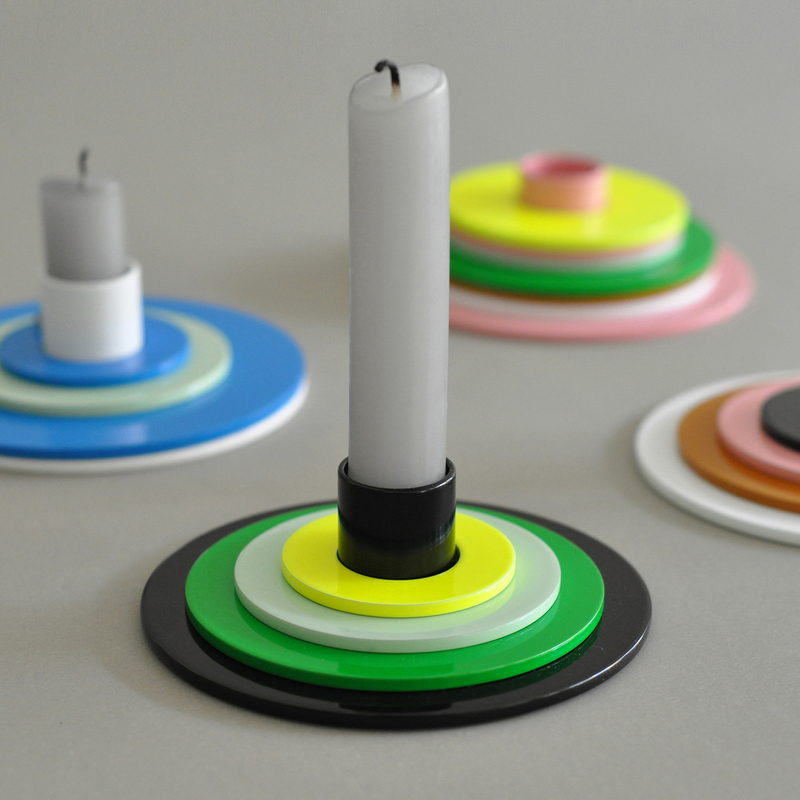 Each set comprises a candle holder made of powder coated steel, (size ø11 cm) with accompanying discs made from powder coated aluminium (size ø 5/7/9/11cm). 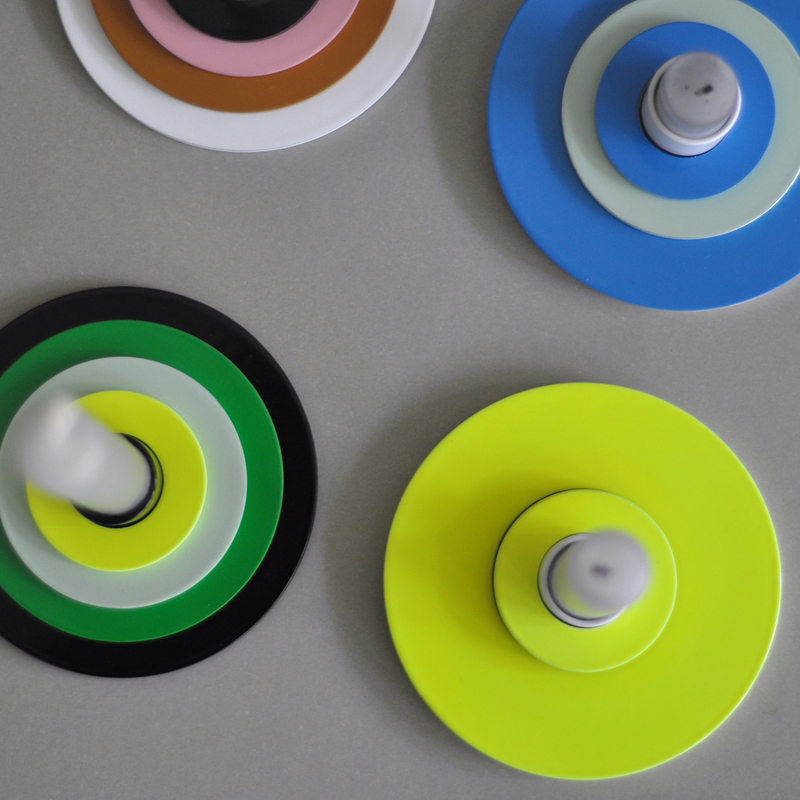 Every set comes in a preselected mix of colours and there are almost infinite options by adding more discs. Manufactured in Germany. Kolor is run by Tatjana and Uli and is a product and interior design studio, based in Berlin who create products that are functional, simple and durable, preferably organic, always produced in Germany and where possible within their local region. "We chose the name kolor because it means diversity and variety, two words that also best describe our work. Kolor can be anything: every colour, every thing. we felt drawn to work in a field of variety, big or small. At the moment we focus on all day life objects, like accessories and small furniture. we like it colourful and also a bit playful, it has to be always minimalistic and functional. We believe that, small or large, all items are important and don’t like to limit ourselves by size or theme. Most of our ideas focus on optimizing products that already exist; things we like and need but which require improvement in form or function. Our principles are to create products that are functional at their core and are simple and durable, preferably organic, always produced in Germany and most possible in our local region."